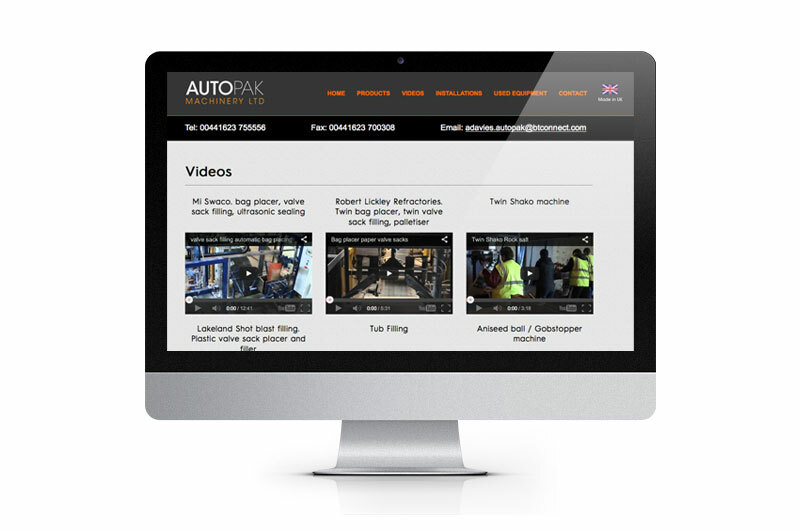 AutoPak Machinery required branding and a website redesign from the ground up as they were not being found in search engines due to poor content and no META data. 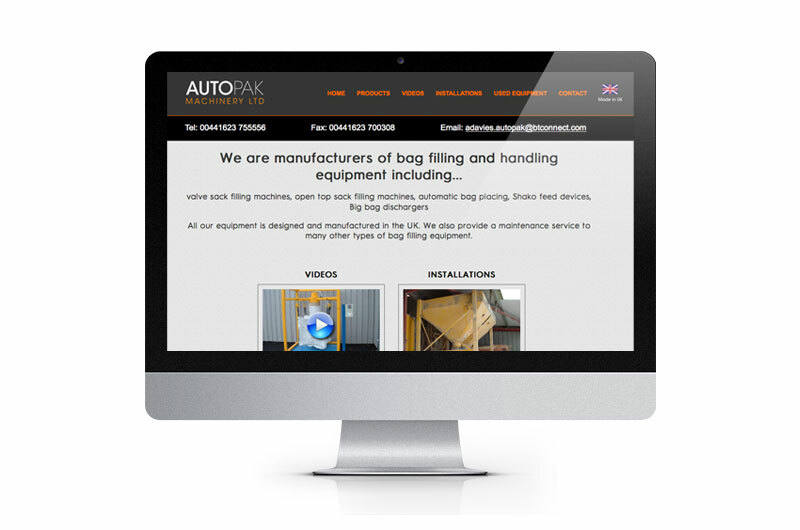 We worked closely with the client to understand their business objectives and products to achieve a very informative site with bespoke META content throughout. 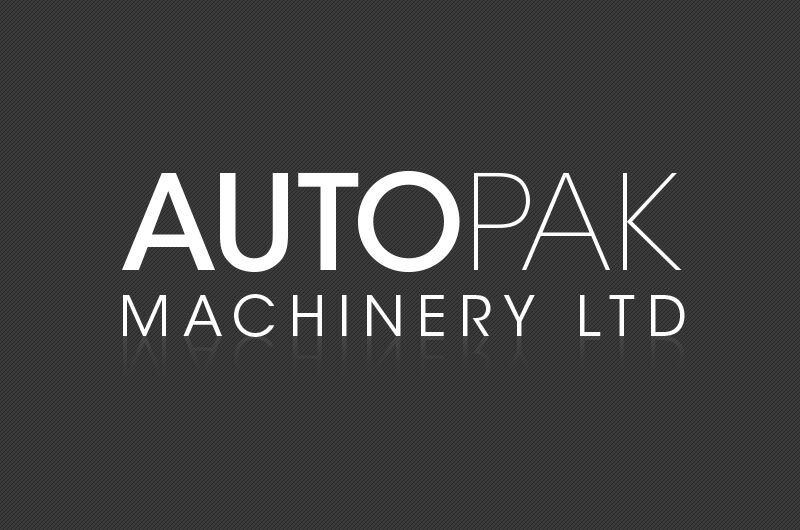 We also send the client Google Analytic statistics every month to keep them posted on site performance.